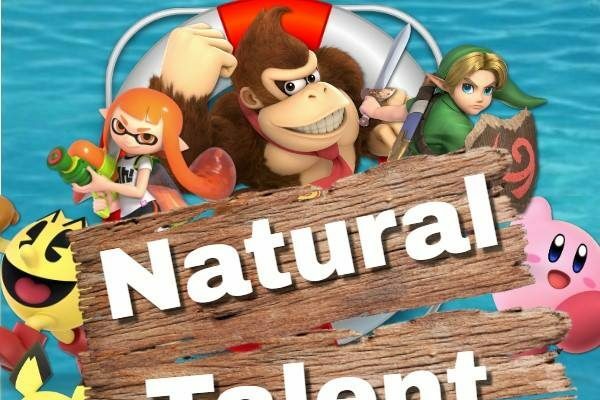 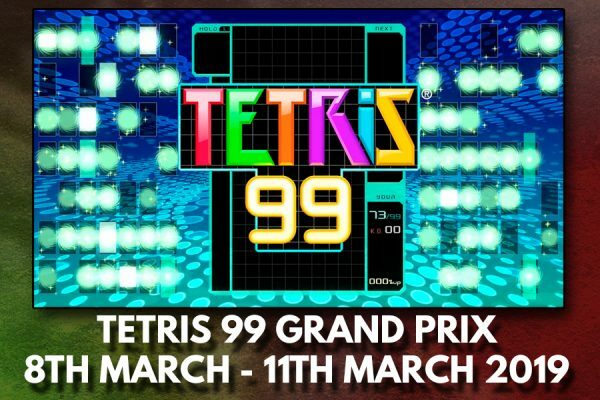 Tetris 99 is the best Battle Royale game, prove me wrong! 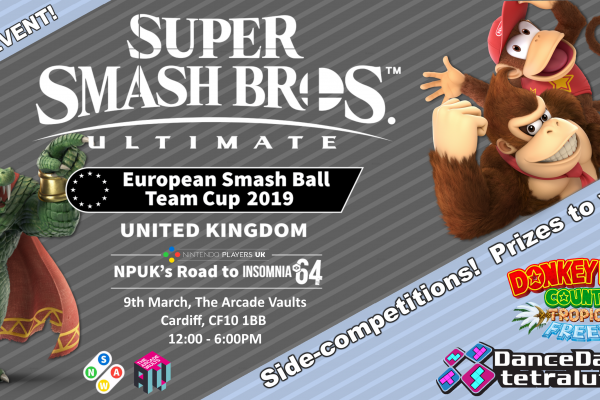 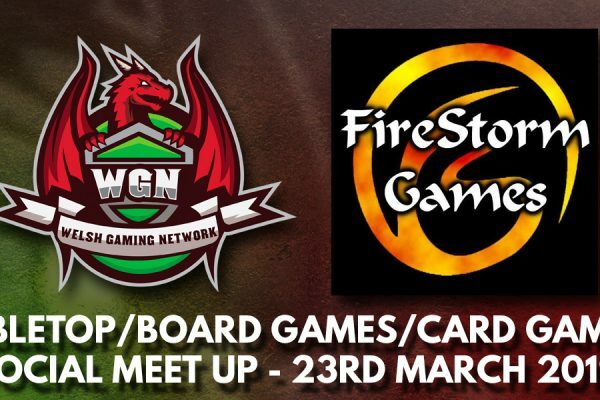 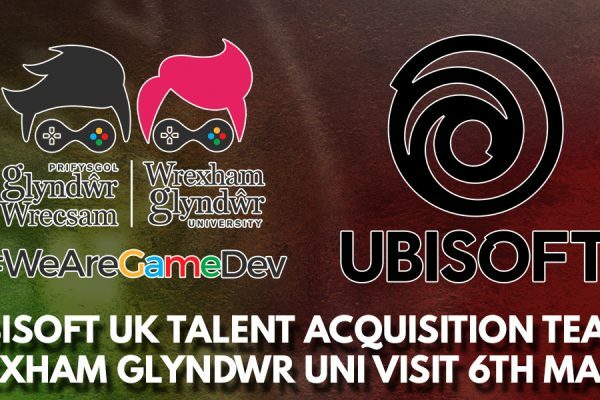 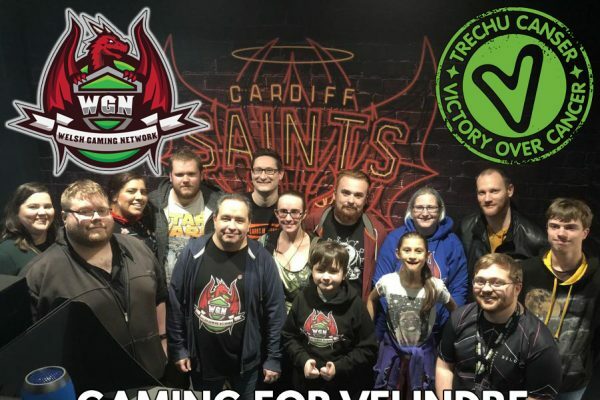 Join the Welsh Gaming Network on the 23rd of March for our second tabletop, board games and card games meet up at Firestorm Games, 15 Trade St, Cardiff CF10 5DT, just a 15 minute walk away from Cardiff Central train station! 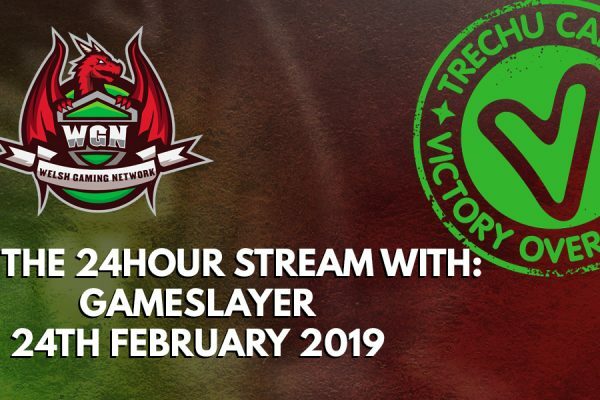 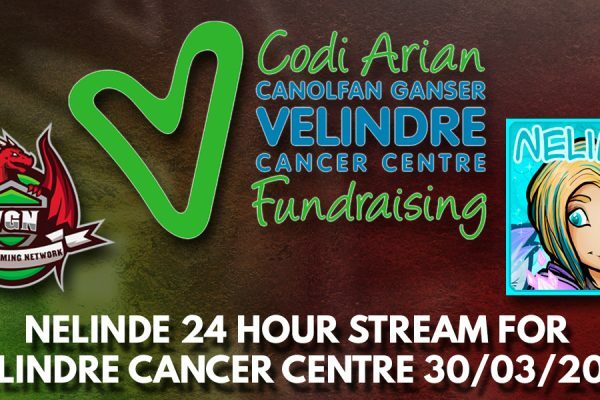 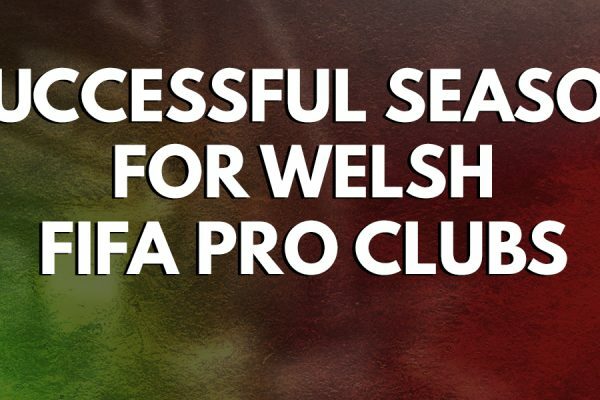 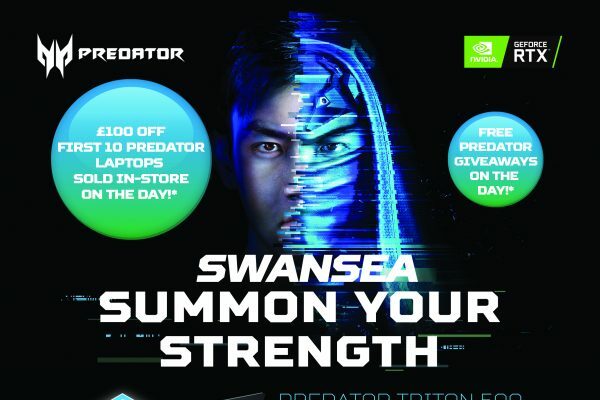 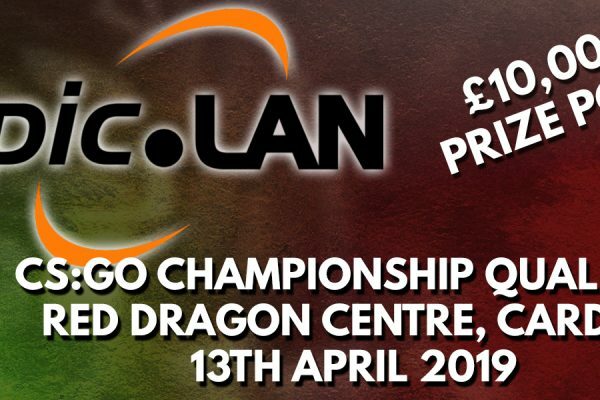 epic.LAN are coming to Cardiff on the 13th of April for a qualifying leg of their CS:GO tournament, with up to £10,000 worth of prizes to be won, you won't want to miss this!